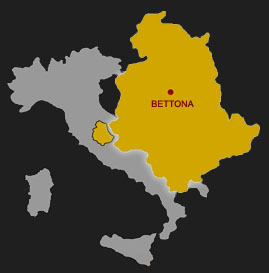 In the heart of Italy, at Bettona, a little village of Etruscan origin near Perugia, among silver hills in which century-old olive trees live, Graziano Decimi and Romina Segoloni, husband and wife, created a company whose strengths are both quality and traceability of their products. “Decimi”, a company producing oil, in a few years has been able to change a small agricultural reality into an exemplary model of short supply chain and pursuit of excellence. Today it produces very high quality extra-virgin oil only, that is successfully exported in many Countries all over the world. 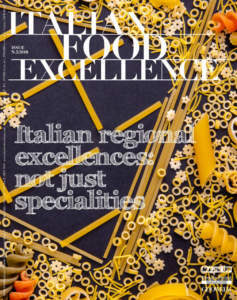 Romina: «Everythin g began by purchasing in 2000 an old oil press, that was restarted by Graziano alongside with his father. 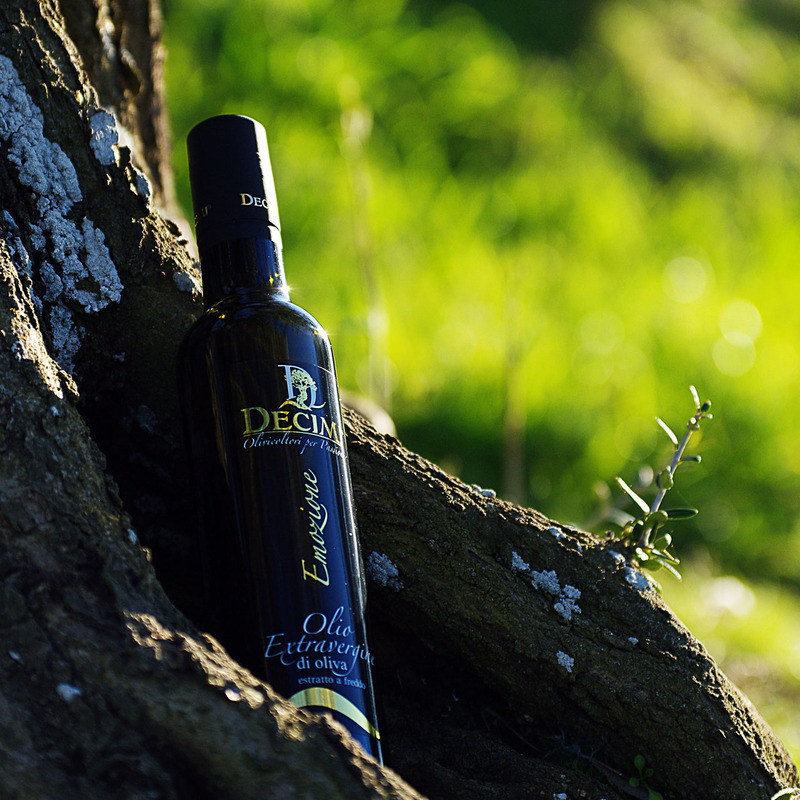 Thus, we began producing with pride our first oil. By means of many studies, workshops, and after obtaining a title as taster, Graziano always keeps changing and updating the oil press of our company, so reaching with his perseverance and expertise excellent quality results, that are recognized by international institutions, too». Research and testing have been essential for this company, that, year after year, has pursued the aim of improving both chemical and organoleptic qualities of its oils. Mr and Mrs Decimi, with a scrupulous attention, produce an extra-virgin oil characterized by a very low acidity and rich in polyphenols, and preserve it with a controlled temperature, sheltered from light, in steel containers and atmosphere of nitrogen. 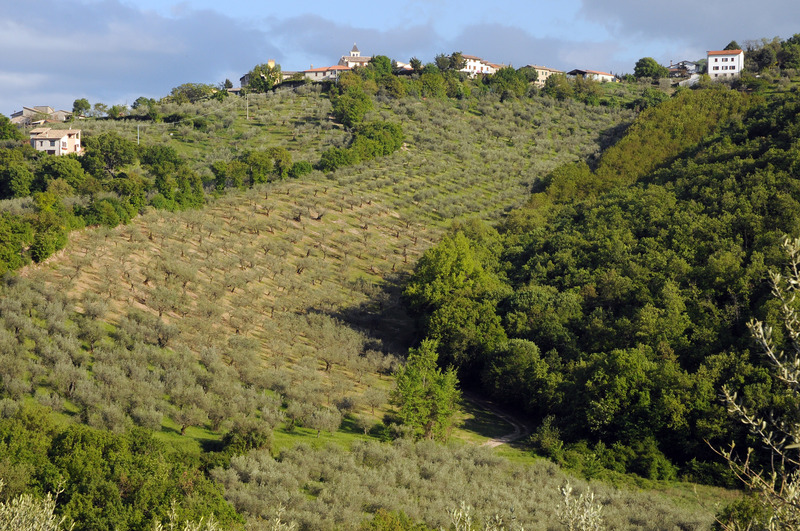 In the olive groves of the company there are four varieties: Moraiolo, Frantoio, San Felice, and Leccino. 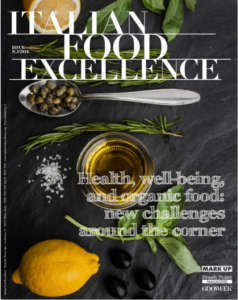 From these one-variety oils, a blend whose name is ‘Emozione’ is created, balanced and able to exalt every dish. Even if all the types of produced oils - DOP, organic, UNI ENI ISO 22005 certified - are meeting with outstanding success thanks to their character, scent, and flavour, the leading product of the company is the blend ‘Emozione’, whose yearly production, bottled in both 0,50 and 0,25 litre containers in dark glass with anti-filling up stoppers that serve as measuring devices, too, is of about 5.000 litres. About 35% of the yearly production of ‘Emozione’, that was given many prizes in different national competitions, is exported abroad, in Japan, Germany, Austria, Switzerland, even in China. The company slogan ‘Decimi, Olive Growers For Passion’, synonym of high quality, since 2008 characterizes this product and contributes to make their clients faithful customers. As for packaging, too, the company did not spare itself and invested its resources in a sober, modern, and elegant product, that meets the features of the oil it represents, communicates the idea of preciousness, and ‘serves’ elegance at table. 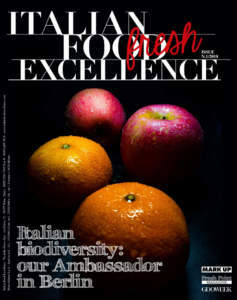 This year ‘Emozione’ will be certified as both DOP and organic product. The owners state: «We hope that this will open new roads for us and arise further attention to our oil, that is requested by consumers careful to their diet, ‘fans’ of it, and people who are looking for excellence products, such as restaurants and wine shops». 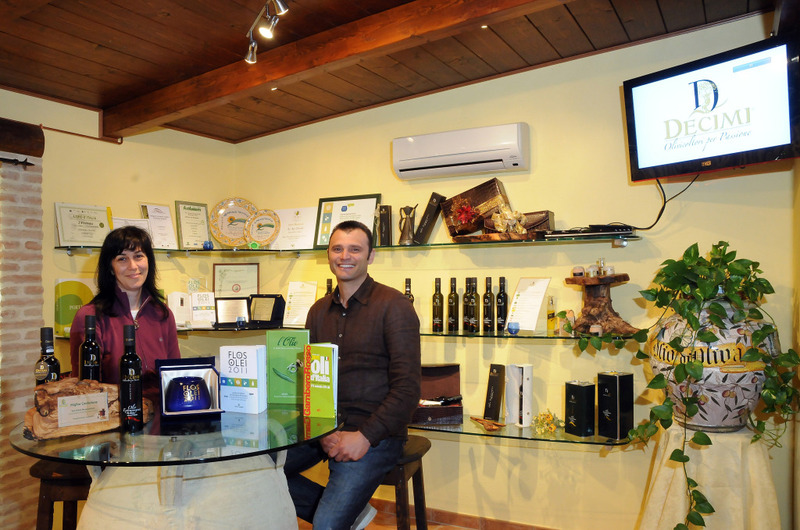 One of Graziano and Romina’s aims consists in doubling the production of the blend ‘Emozione’, so achieving the target of 20.000 packed bottles a year: through personal contacts with specialized buyers, there is the project of widening the sales network abroad, especially in China and America. «Our company philosophy consists in producing without making compromises, in consistency with the choices we made up to now and so making our clients faithful customers. ‘Emozione’ has a strong bond with its land: our several-hundred-year old trees are at the slopes of hills that surround unparalleled Italian villages, and the varieties of olives are the ones typical of Umbria; our Region, alongside with the Consortium of Umbria DOP, helps us to protect this area. What about the future? Our aim is selling abroad the most part of our product, widening our market and finding more and more estimators able to appreciate an oil that just tells about this land, its scents and flavours. In addition, if it is possible we would want to improve still further our quality, because we pursue a continuous evolution, fuelled by passion for olive-growing and will of showing that thanks to commitment, testing, competence, and continuous search for perfection, it is possible to produce an excellent extra-virgin oil and create a leading company in this field, a both cultivation and cultural reference model». The blend ‘Emozione’ shows an intense golden yellow colour with green tones, clear; as for smell, it is elegant and complex, with wide vegetable notes of artichoke, chicory, and lettuce, enriched by aromatic scents of mint and sage. As for taste, it is enveloping, with a strong personality, tones of fresh wild vegetables, and a hint of white pepper and almond. Definite bitter and well expressed and harmonious spicy. From a chemical and organoleptic viewpoint, it is a reference product for achieving many benefits for both health and taste.